Growing an herb garden is a great idea for your cooking needs – home grown herbs are full of flavor because they are fresh from the garden! Herbs also have medicinal purposes and some herbs, when grown close to the house, can help keep unwanted creatures away (fleas, ants, moths and so on). 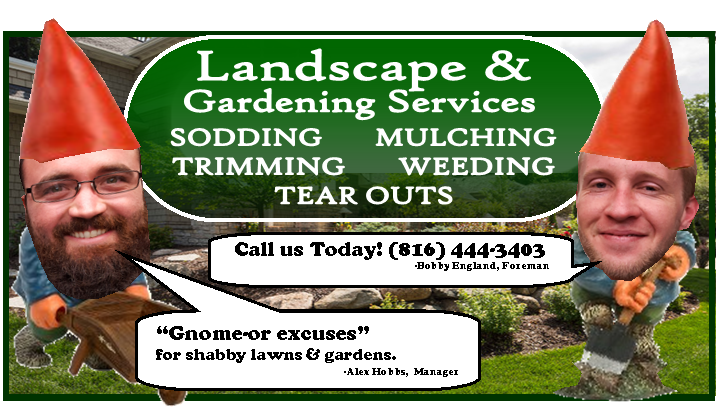 Knowing how to start and care for your herb garden is simple with Soil Service’s expert advice! Not Sure How to Start? 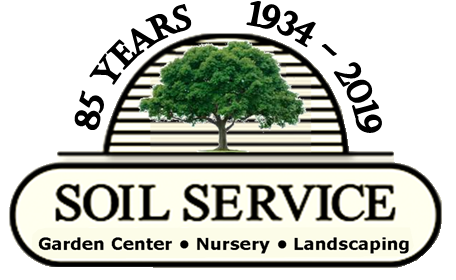 Ask Soil Service! Should I grow in a container or a garden? What is the difference between growing inside or out? When can I harvest my herbs?